Know what has no expiration date, voters? My rage. 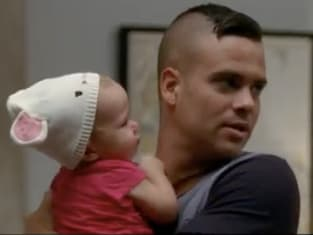 Glee Season 3 Episode 4: "Pot O' Gold"
I got a bee in my bonnet, and that bee's name is "government waste." You look magical and amazing, but I don't understand what you're saying. So if you're gonna make it this his world, you better learn to speak English. Glee Round Table: "Pot O'Gold"